Five missionaries went into the land of the savage Aucas. Their offer of friendship was rejected, and the Aucas killed the missionaries. 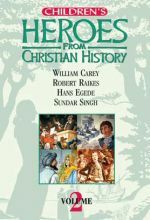 Elisabeth Elliot, wife of one of the martyrs, her daughter, and Rachel Saint would not give up and eventually lived among and brought the Gospel to the Aucas. 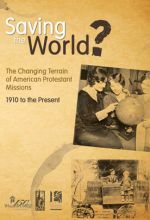 In 1910 over a thousand Protestant missionaries, theologians and church leaders from around the world gathered in Edinburgh, Scotland for an unprecedented World Missionary Conference. Saving the World? 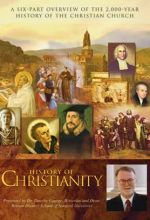 chronicles the assumptions and expectations that Protestants carried into the 20th century and highlights some of the major -- and unexpected -- developments in the hundred years since that meeting in Scotland. 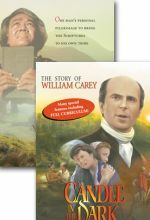 One of the most gripping missionary sagas of our time. Five missionaries went into the land of the savage Aucas. 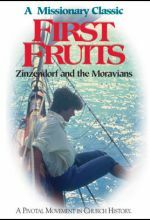 Their offer of friendship was rejected, and the Aucas killed the missionaries. 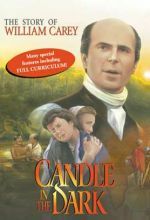 Elisabeth Elliot, wife of one of the martyrs, her daughter and Rachel Saint would not give up and eventually lived among and brought the Gospel to the Aucas. 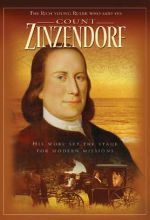 Through Gates of Splendor is an effective demonstration of God’s grace at work during an unforgettable moment in modern missions history.